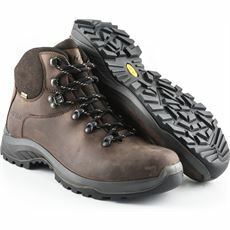 Getting the right footwear is very important if you enjoy waking as without the right shoes and accessories, you could cause yourself an injury. 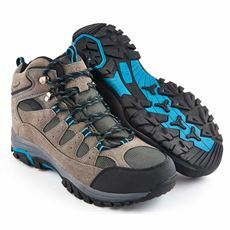 Luckily you can pick up everything you need at GO Outdoors. 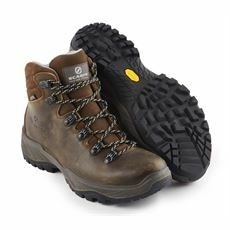 If you’re a keen walker you’ll know how important it is to wear the proper footwear and take the right accessories with you in case of an emergency. 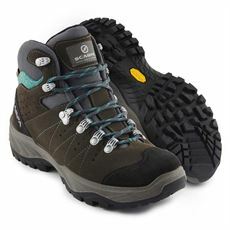 You will be able to find everything you need here at GO Outdoors, all at fantastic prices. 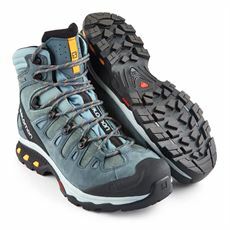 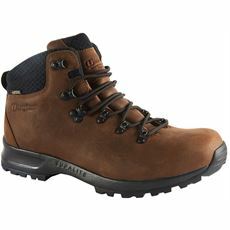 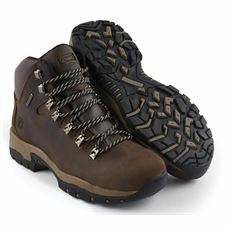 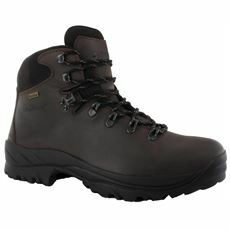 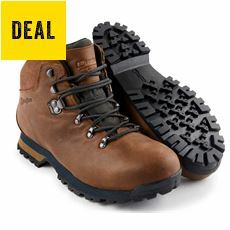 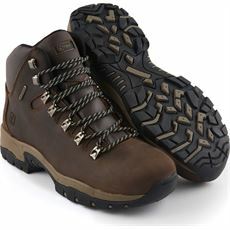 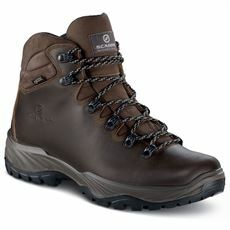 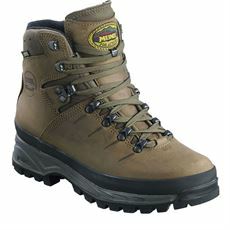 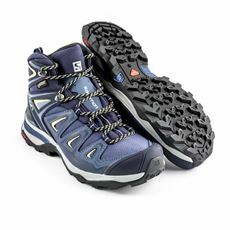 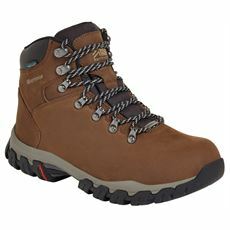 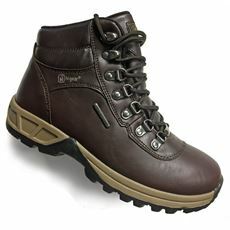 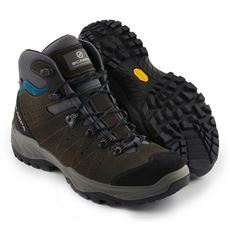 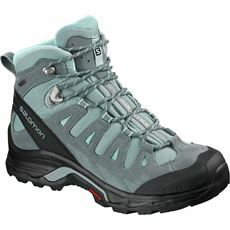 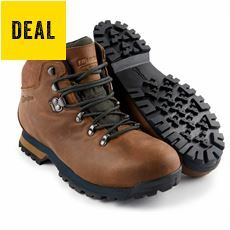 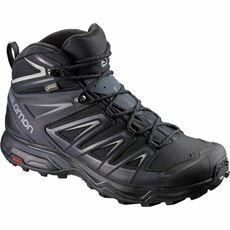 We have a very wide selection of walking shoes and boots that are suitable for all conditions. 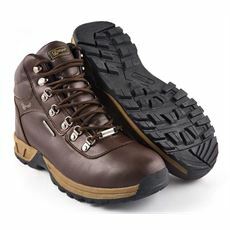 On top of that, you can find all the accessories you need, including socks, blister packs, gel insoles, cleaning protects and specialist items that help to retain heat. 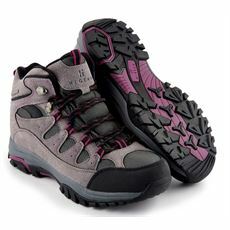 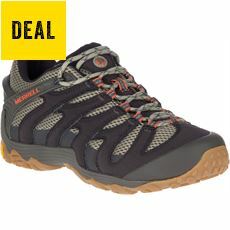 Check out the extensive range of walking footwear at accessories on offer at GO Outdoors now.